Yeast scares me. When a recipe includes yeast it also includes hours of time until you actually get to eat. Instant gratification is much better. I can go from gathering ingredients for cookies to eating them in less than 1/2 hour. But I understand that many people love the meditative qualities and joy of baking bread. In order to help those bakers out, I have delved into the science of bread baking at high altitude. According to Taste of Home, “High altitude (over 3,000 feet) affects bread baking because the lower air pressure allows the yeast to rise 25 to 50 percent faster, and the drier air makes the flour drier. 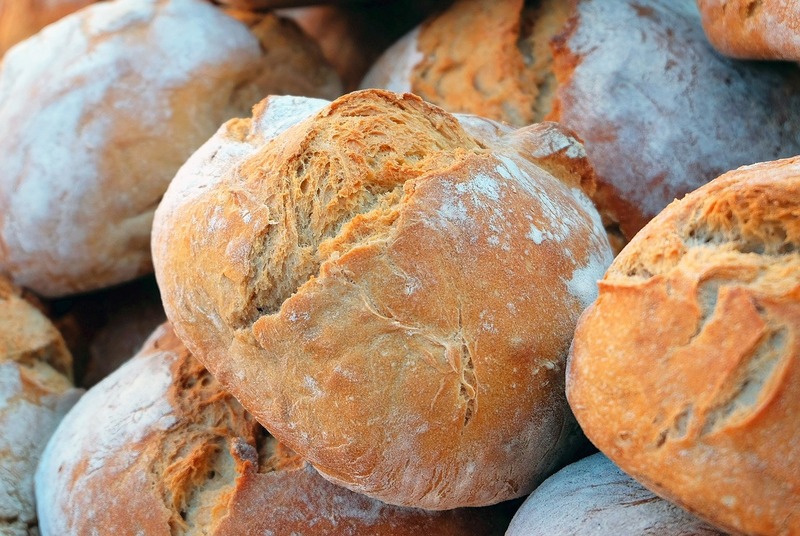 If the dough over-rises, the results might be a heavy, dry loaf or misshapen or collapsed loaf.” The lower air pressure and dryness affects all baking but may have a more drastic effect on bread. I would eat a dry chocolate cookie, but dry, leaden bread … never! These all seem like good tips to ensure a beautiful loaf of bread. I’ll stick with quick breads for now, but I’m hoping my favorite taste tester can use these recipes to create his perfect cinnamon roll. I look forward to being his taste tester. This entry was posted in baking tips and tagged baking, bread, dough, high altitude, proofing, science.